Almeco now has one more engineer who recently received his certificate Vibration Analysis Cat. II. This diploma is valid under the ISO directive 18436-2 and is internationally approved. Our engineers obtained the certificate after following a course organized by the Mobius Institute, well known for their educational centers. Mobius Institute realized the training in collaboration with Prüftechnik, a company that plays a leading role worldwide in terms of condition monitoring and vibration analysis of machines. 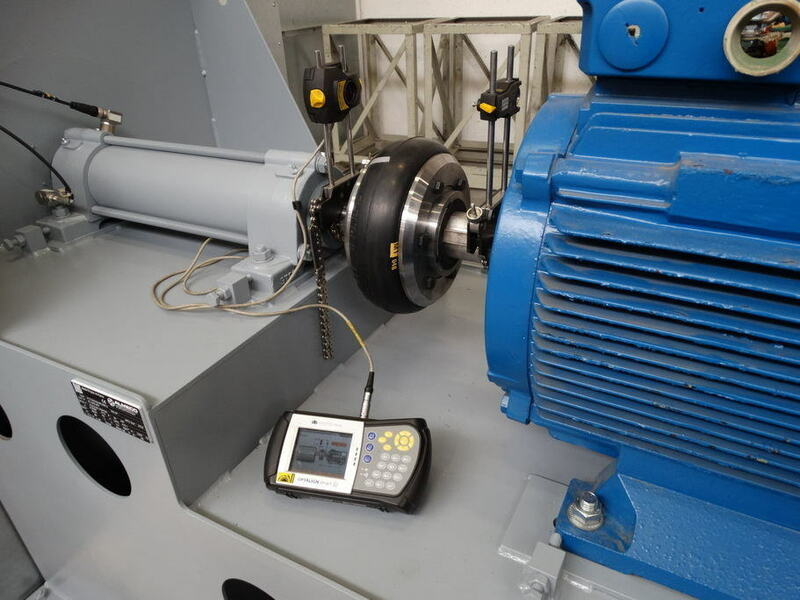 By constantly extending our knowledge, Almeco is now able to offer a complete service stretching from the study of industrial vibration measurements to the resolvement of common machine faults (e.g. Balancing, aligning, …). Almeco will continue to invest in training possibilities for its staff and keeps striving to ensure an even better and more extensive service to the customers.